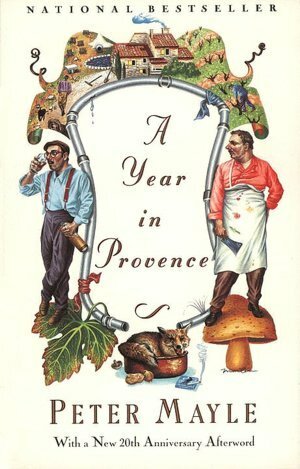 “A Year in Provence,” by Peter Mayle, finished May 3. It’s set in France. Of course I want to go there. Hundred Word Review: In the late 1980s, Peter Mayle and his wife, Jennie, left the corporate rat race of England behind and bought a 200-year-old farmhouse in the sprawling countryside of Provence. This memoir details their first year in the village of Ménerbes, where they encounter bitter winter winds, moochy summer tourists, and laissez-faire construction workers. But there’s also mouthwatering regional cuisine, interesting new friends, and stunning scenery. It’s clear why this book is a classic piece of travel writing. If you love France, food, and richly detailed, funny writing, gobble this book up and wash it down with a glass of rosé. 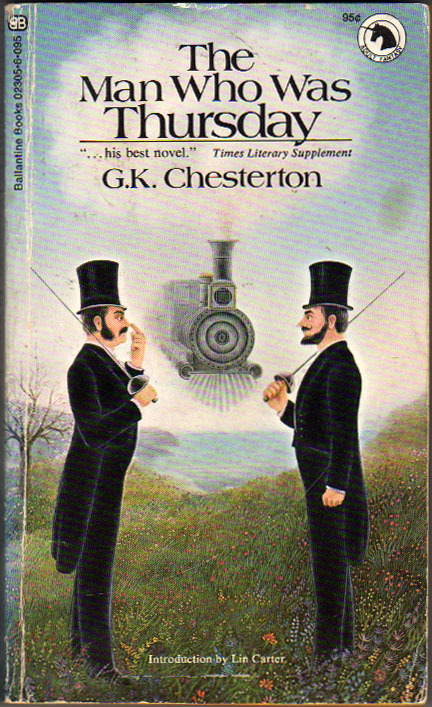 “The Man Who Was Thursday” by Gilbert Keith Chesterton, finished January 28. Recommended by my brilliant friend and college roommate, Katie. One of our recent assignments for Blogging 101 was to try a new type of post. I’ve been wanting to do reviews on this blog for a while, but wasn’t sure how to go about it. 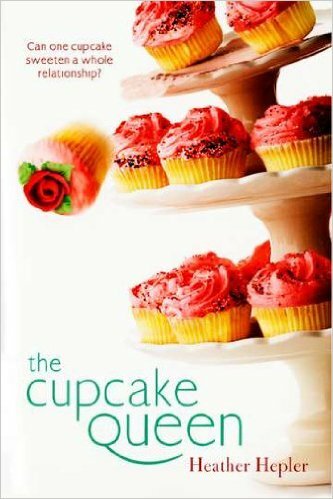 With the dawn of a new year, and me taking on PopSugar’s 2015 Reading Challenge, I’ve decided to post my reviews of the books I’m reading in 100 words or fewer. Obviously, this introduction doesn’t count. “Sarah’s Key” by Tatiana de Rosnay, finished January 3. 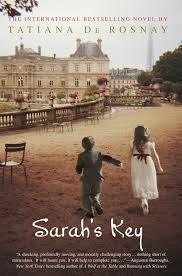 Hundred Word Review: On July 16, 1942, 10-year-old Sarah is awoken by French police coming to arrest her family. She locks her little brother in the cupboard for safekeeping, thinking she’ll return soon. Sixty years later, an American journalist learns Sarah’s story while researching the Vel’ d’Hiv’ roundup, when more than 13,000 French Jews were sent to Nazi death camps. I finished this book in less than five hours. 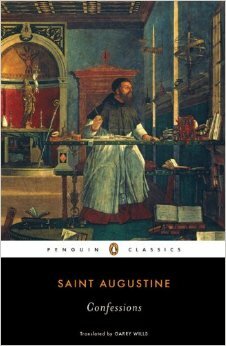 It combines many of my favorite subjects — France, journalism, history — and tells two equally gripping stories. 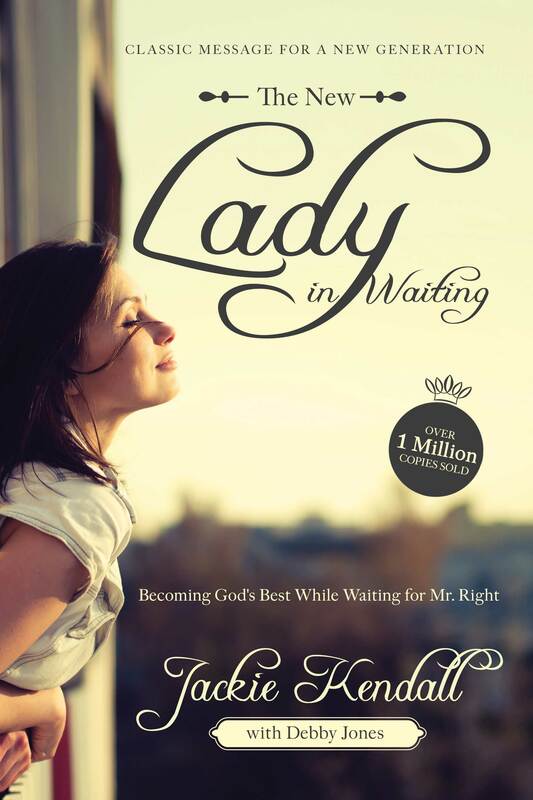 Sarah and Julia are beautifully written, unforgettable protagonists. This is a must-read for francophiles and history buffs alike.